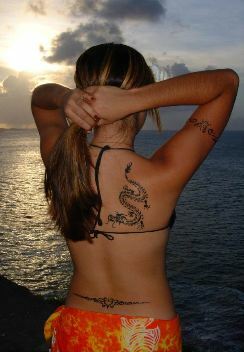 The B2B Wholesale Source for Professional Airbrush Tattoo Artist's Since 2004. Now offering Free Shipping on Select Items! Select Airbrush Tattoo Paint Items and All Sets!! !